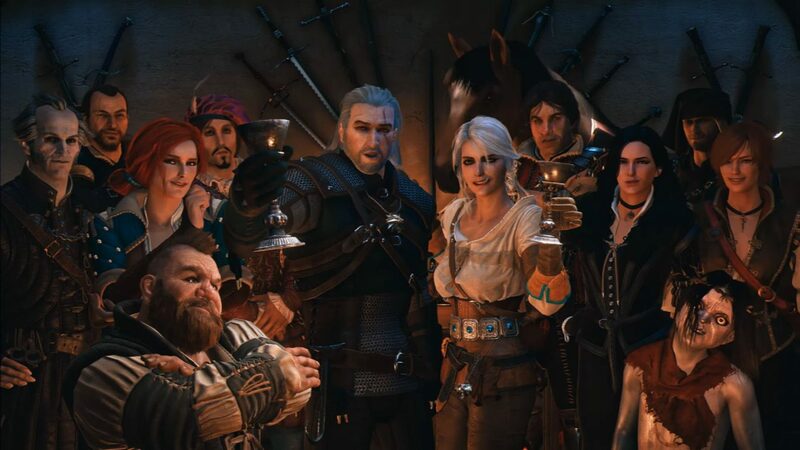 The tenth anniversary of The Witcher franchise is coming, and Geralt of Rivia wants to thank you personally. Ten years ago, a small Polish developer released The Witcher, a game created using BioWare’s Aurora Engine, and many immediately detected that it had something special. 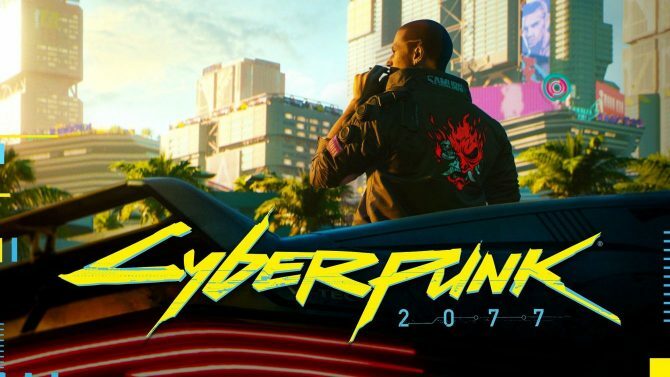 It might have been the unmistakable and rather rare Eastern European flavor, the lovable character, the dark humor, or maybe the fact that the good folks at CD Projekt did’t seem to give a fu*k about conventions and political correctness, but the magic was already there. 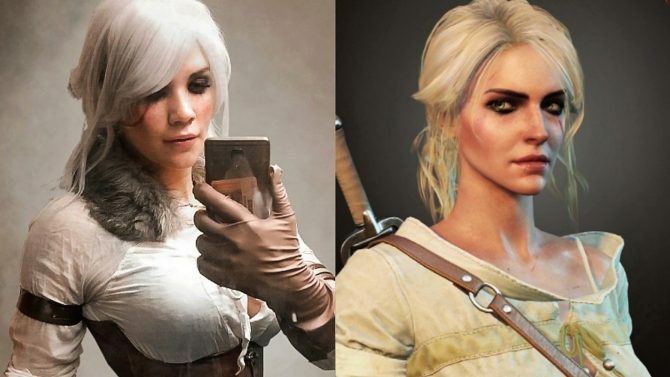 Ten years later, after two sequels, we can easily say that the disciples have abundantly overtaken the masters, and The Witcher 3: Wild Hunt is one of the best RPGs ever created. 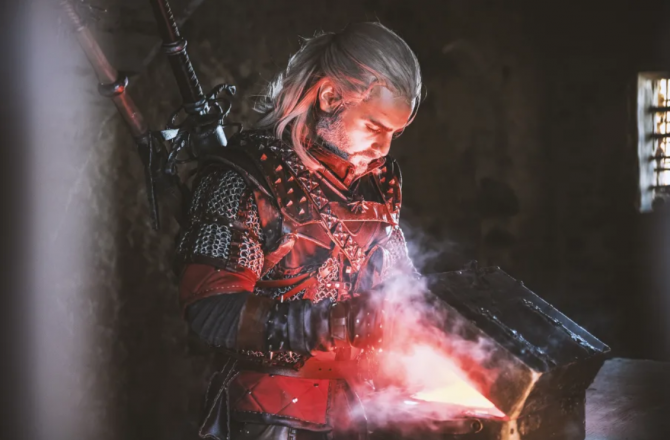 To celebrate, CD Projekt RED released a video featuring Geralt of Rivia himself sending a letter. It takes a few seconds to understand who the message is aimed to, but when you understand that it’s for you, that’s when it becomes emotional. 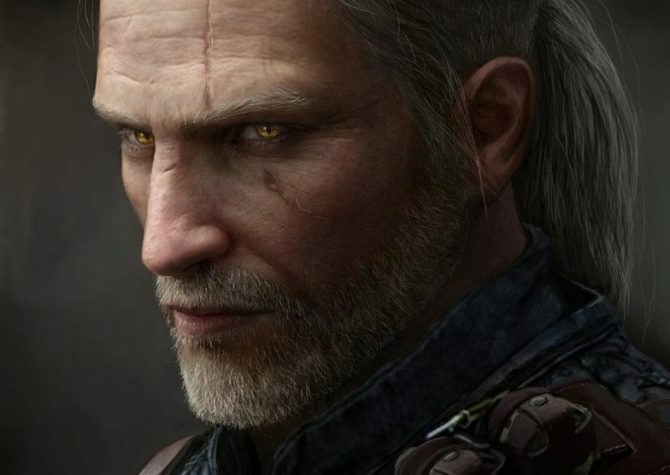 Geralt may have come to the end of his perilous adventurers, but we’ll certainly never forget him, as we wait for what will almost inevitably come next. Thank you, Geralt. I’ll miss you, and I’m sure I’m not the only one.